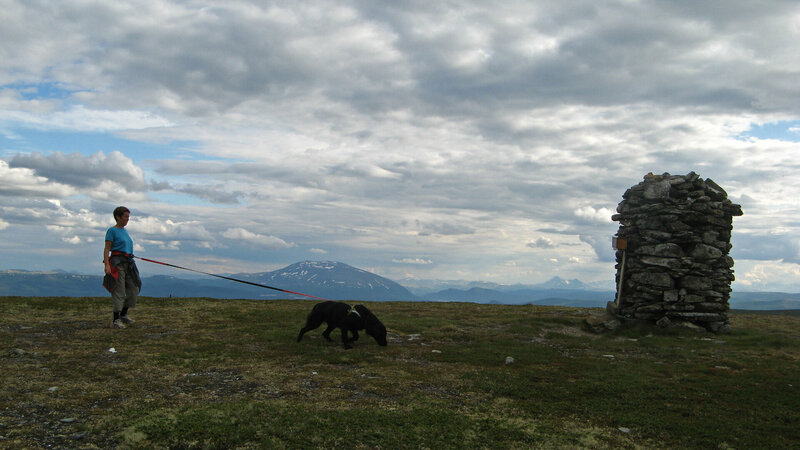 Kvennan Camping is a good base for various nature and cultural trips. 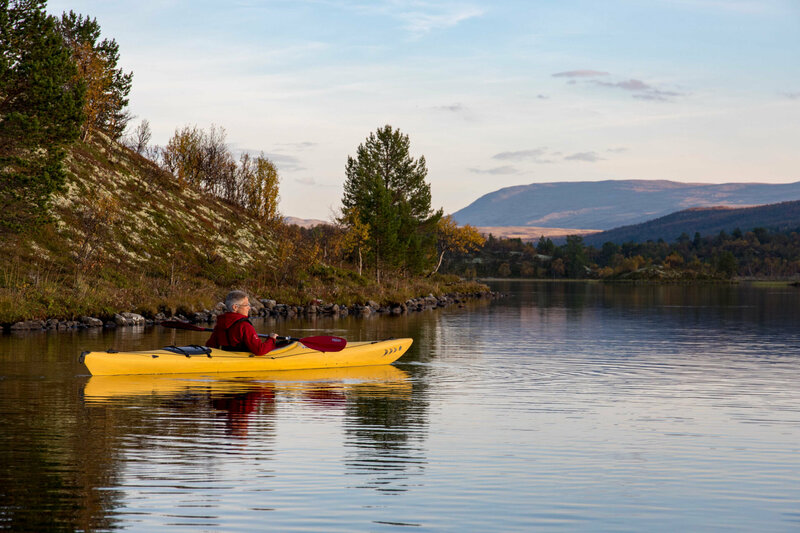 The Kvennan Camping is situated in a part of Østerdalen which has a beautiful and diverse nature with a vibrant cultural landscape. 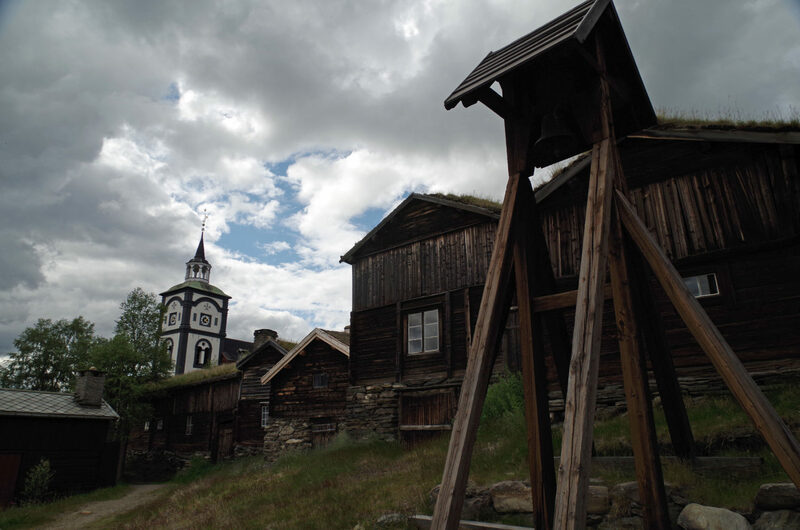 For example experience the Forollhogna National Park or the town of Røros which is on the UNESCO World Heritage Site list from 1980. 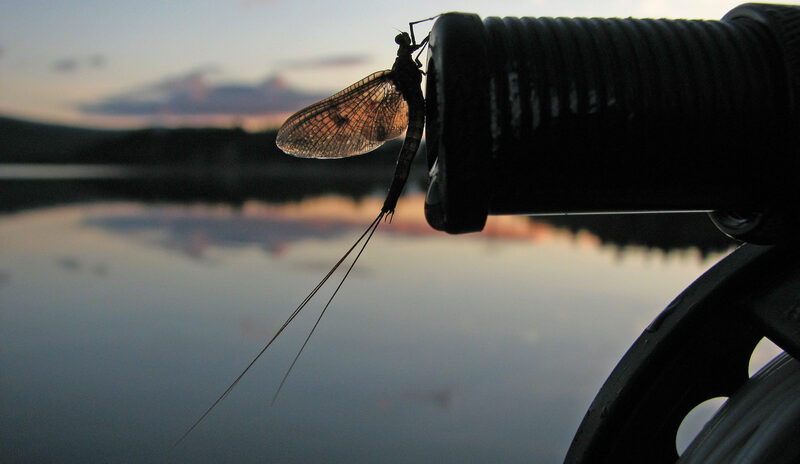 If you want to wander on foot or by bike, pick mushrooms or berries, explore the birdlife and wildlife, there are many possibilities. 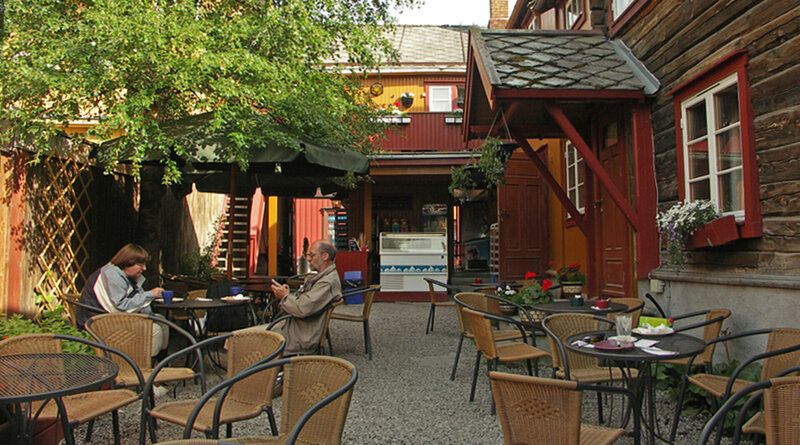 Read more about local activities in Vingelen. 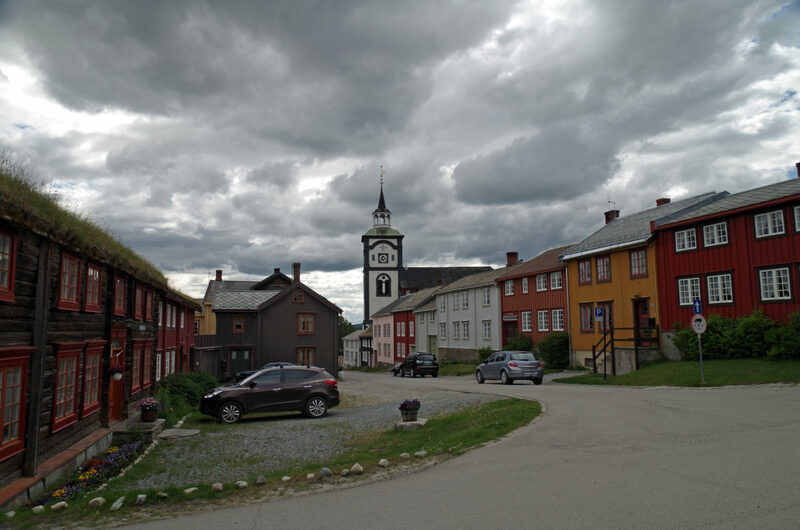 Read more about regional activities in The Røros regions.